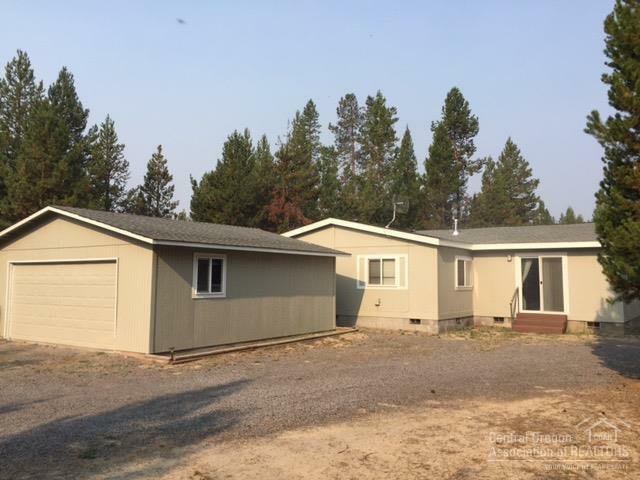 Large home on big lot in a very quiet corner of OWW. 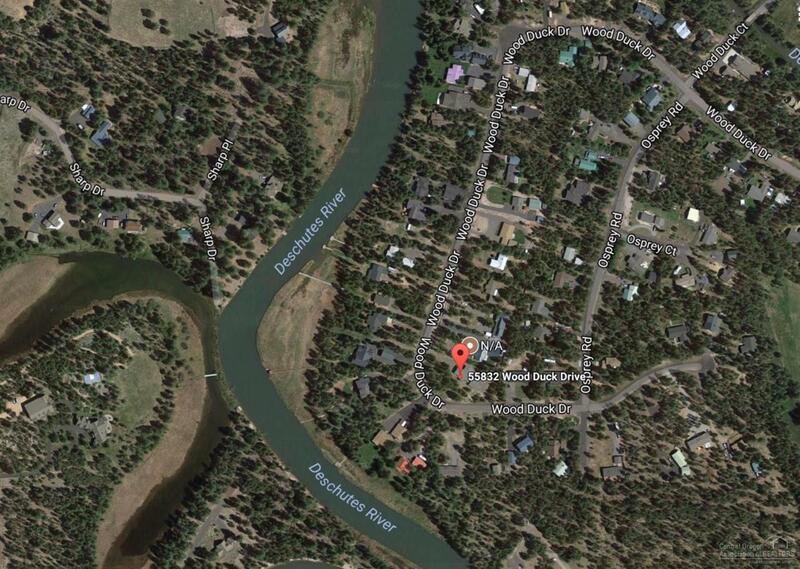 Easement across street extends 400 feet to the Big Deschutes for your kayak launch. Wonderful existing tenants willing to lease for $1,700.00/mo. Large bonus room addition built on concrete stem wall foundation in 1997. Roof in excellent condition. Possible 2 additional bedrooms/office areas in existing adjoining rooms. 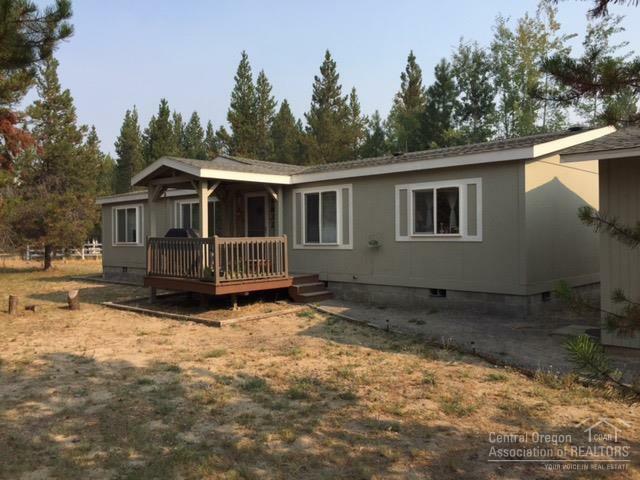 High ceilings and spacious kitchen w/New AC unit installed in August 2017, Efficient heat pump. 2 car garage. Community only boat ramp.